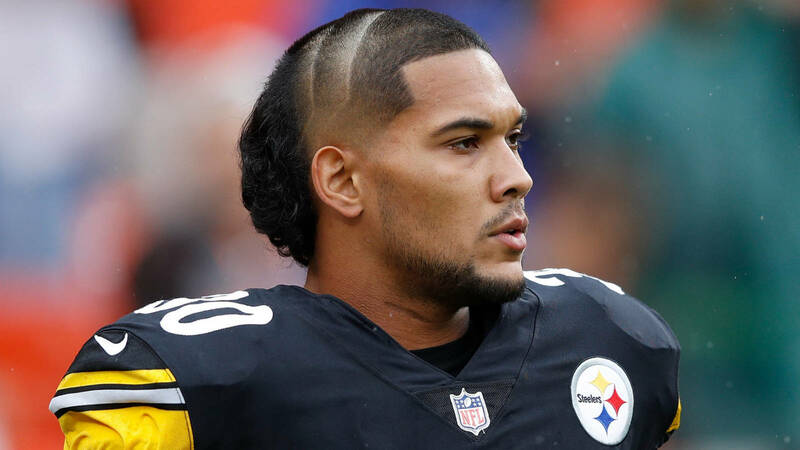 Perhaps the most surprising thing we saw Sunday from James Conner wasn't that he rushed for 135 yards and two touchdowns in Le'Veon Bell's absence, but what he purposely did to his hair before the game. Now that Conner is a starting Football tailback replacing an absent All-Pro, his hair elicits social media reaction -- especially after he added two tiger stripes through the middle of his head to accompany the mullet for Sunday's game at Cleveland. "Yeah, we were gonna keep switching it up. So we'll see for next week," Conner said Wednesday from his locker. "It might be the same next week. I'm not sure yet. I gotta let it grow back a little bit. But I plan on having different styles throughout the year." Conner confirmed that the funky cuts will be a weekly thing, but he has no immediate plans for the Week 2 'do against Kansas City. The Twitter responses ranged from the not-surprising-at-all apoplexy to "we definitely didn't see that coming" sympathy. Turns out, some bald folks embraced Conner's do because in their mind, any hair -- even if it looks like that -- is better than none at all.